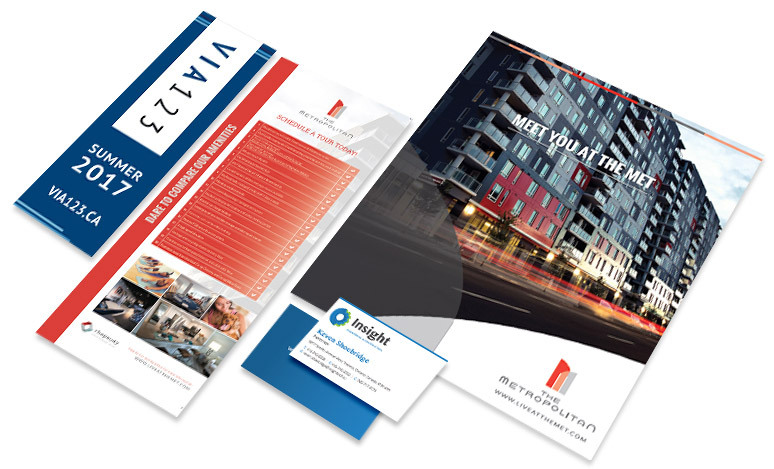 Our graphic designers are industry experts who can help you keep your brand consistent from web to print. LWS provides design services with the same care and quality that we put into our websites. Our attention to detail shows in the thought and creativity we take in strategizing, realizing, and implementing each project to a successful and satisfying conclusion.